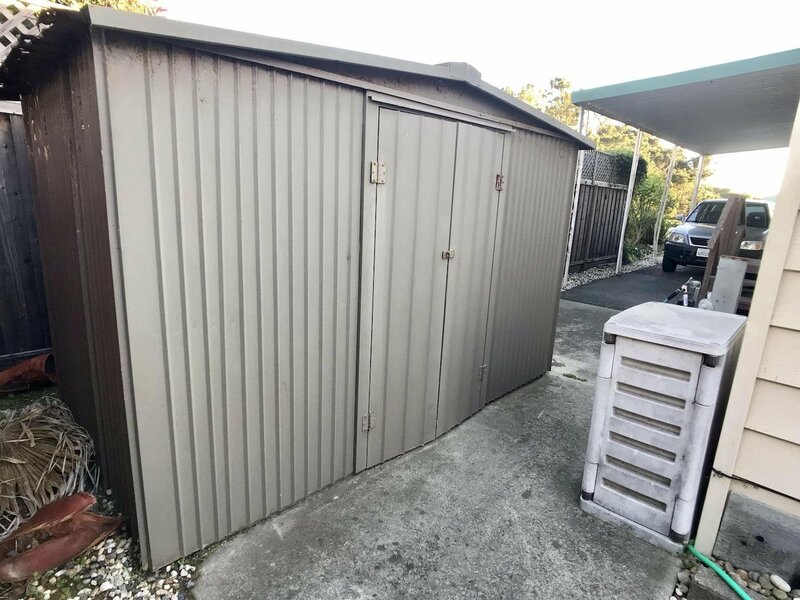 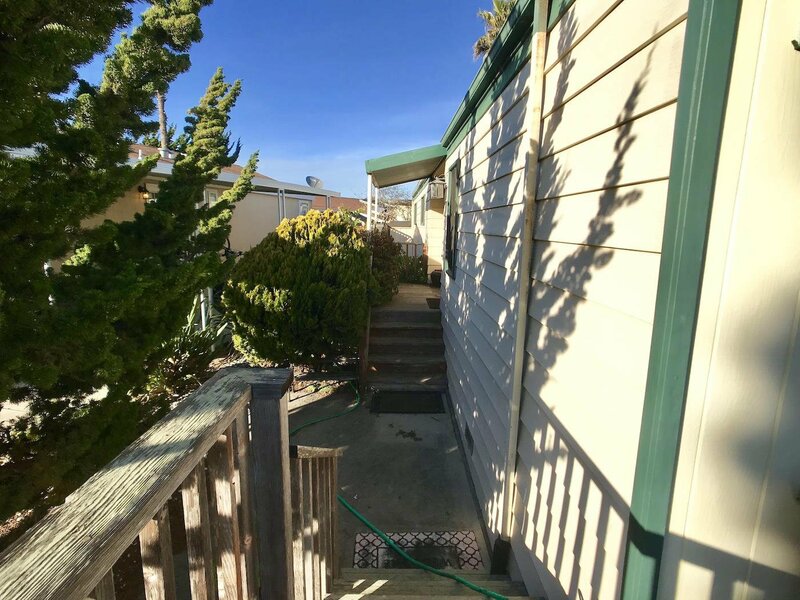 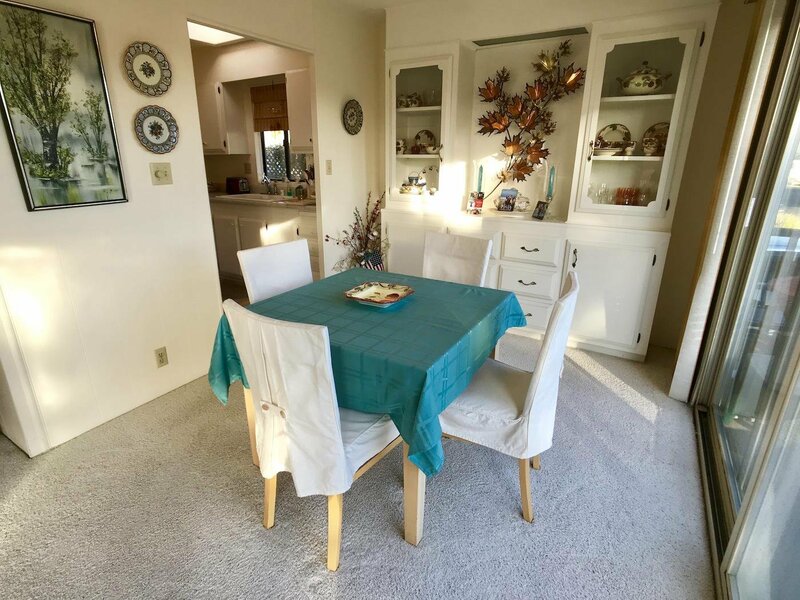 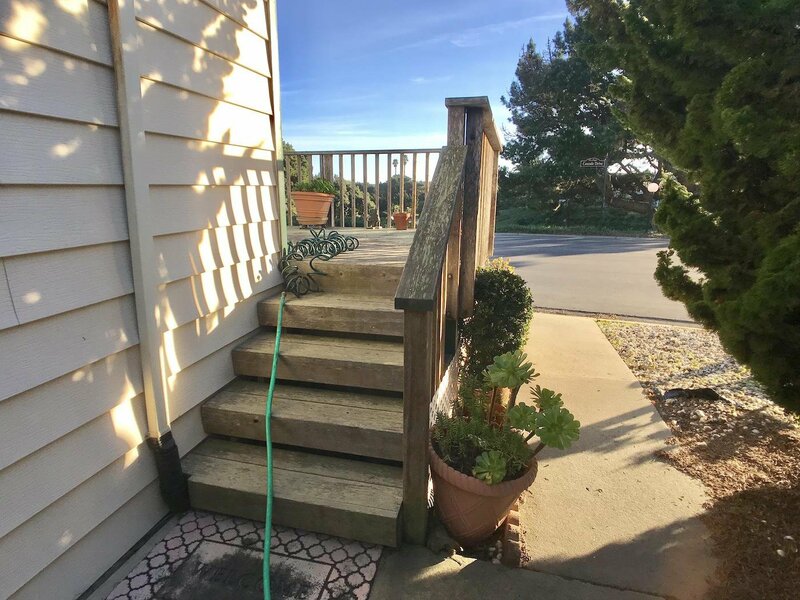 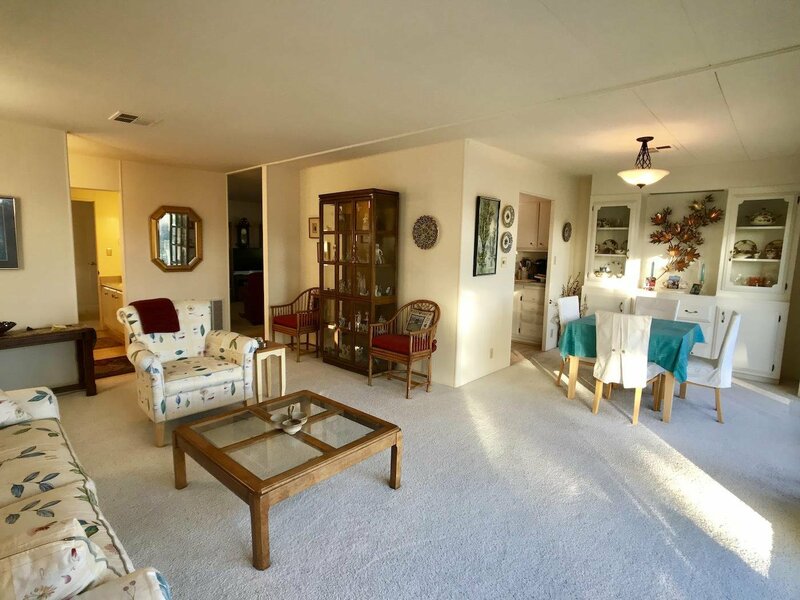 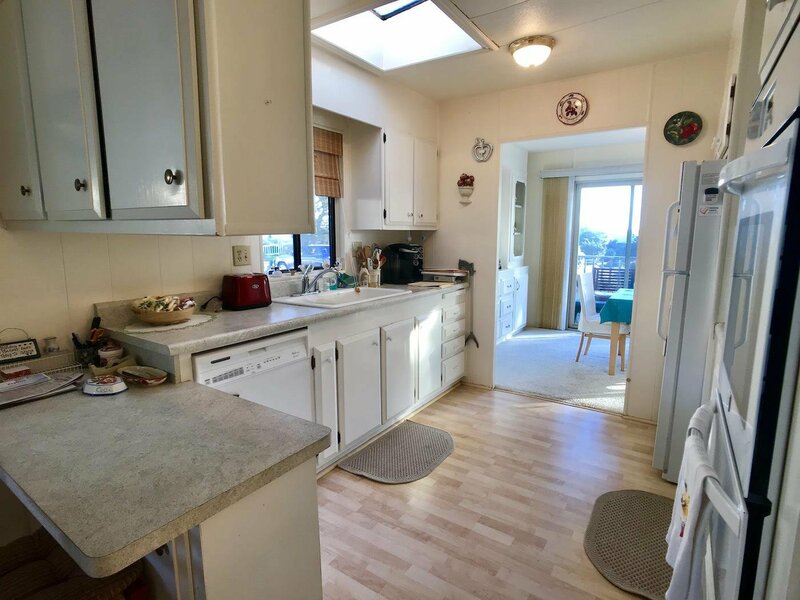 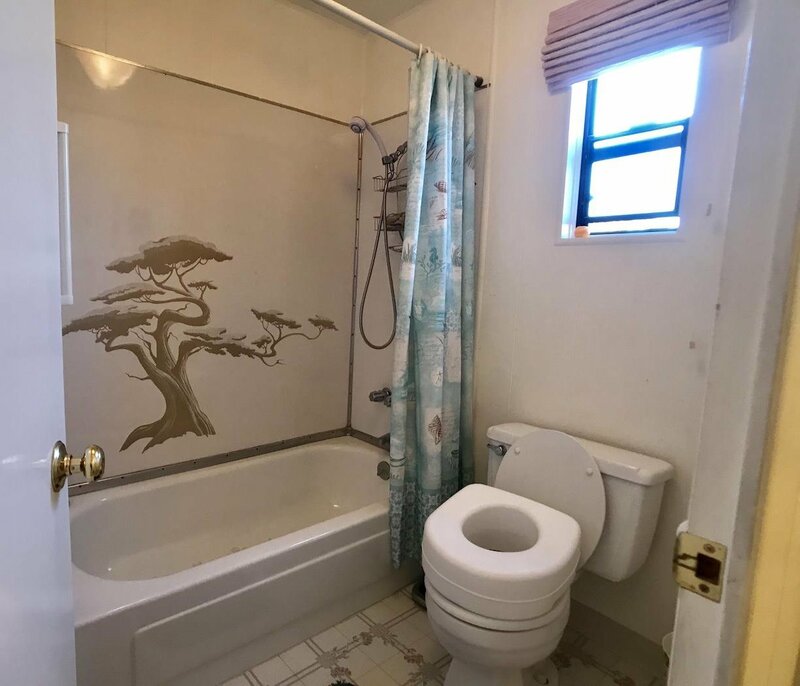 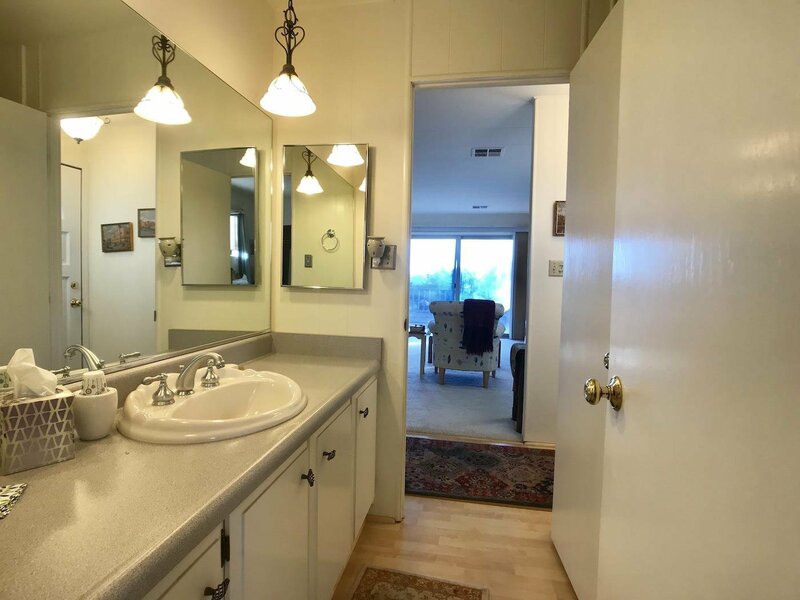 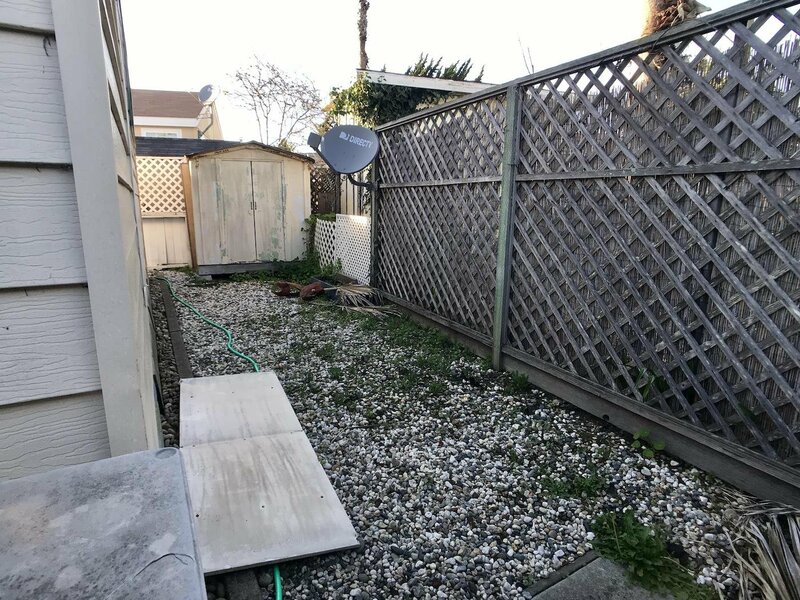 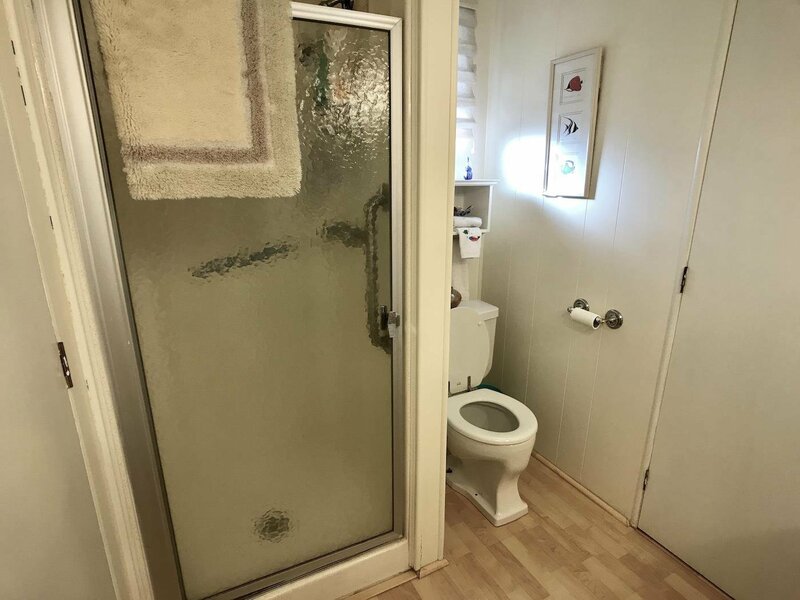 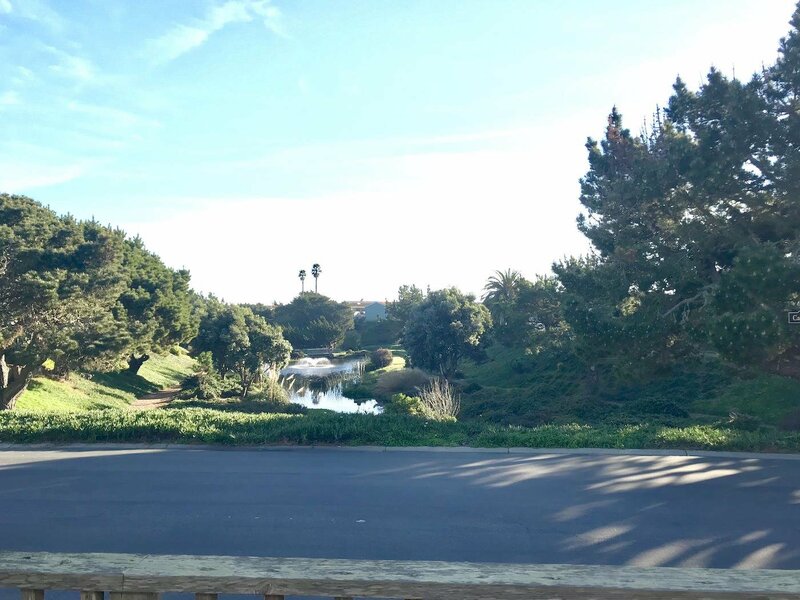 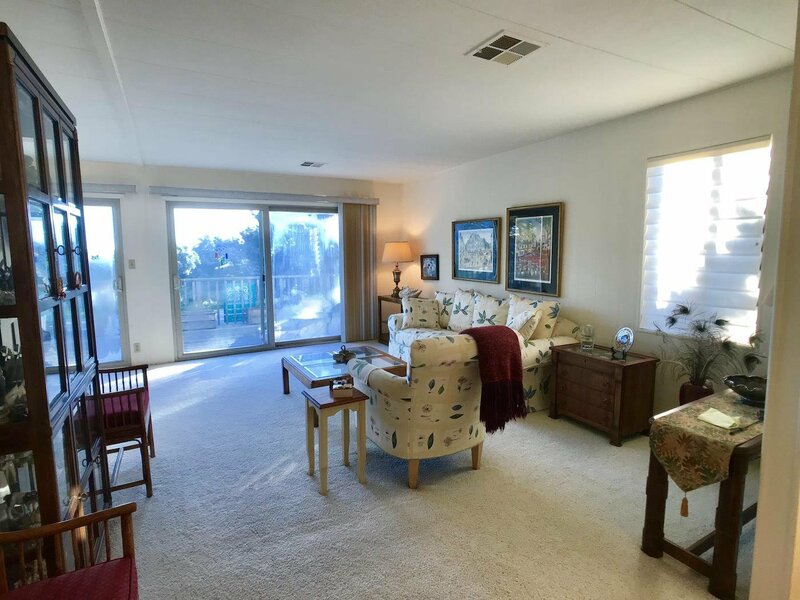 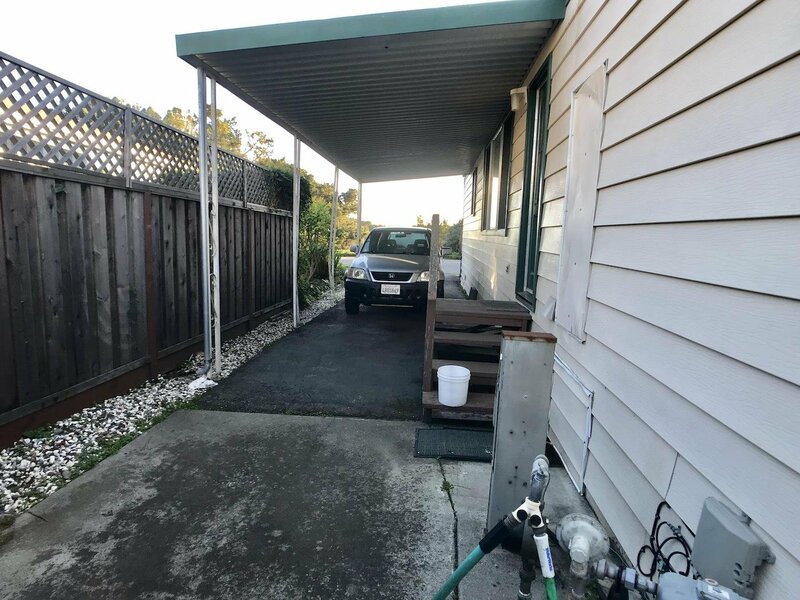 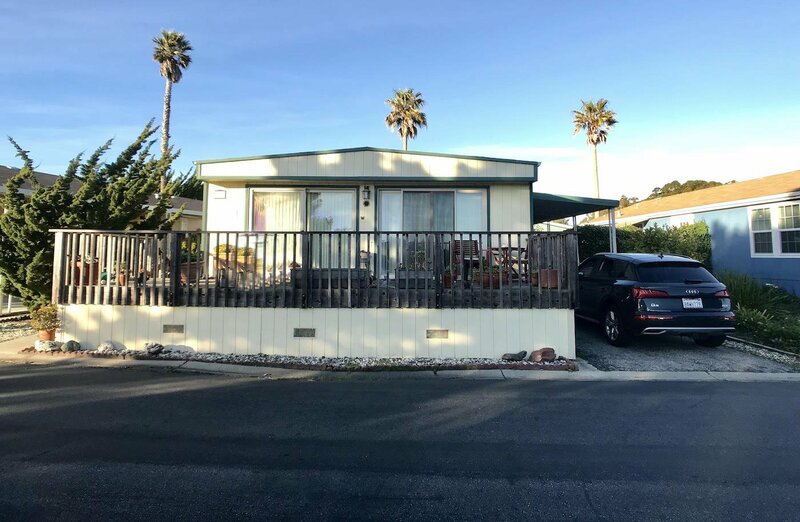 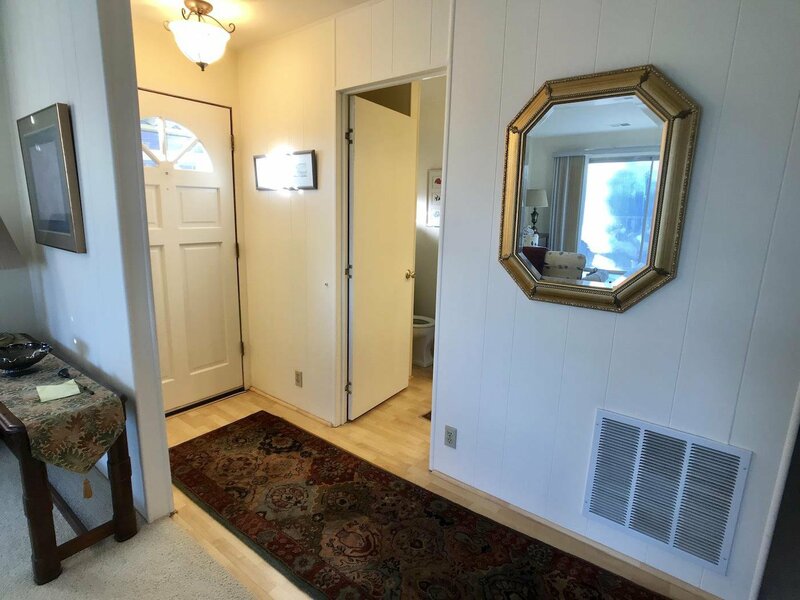 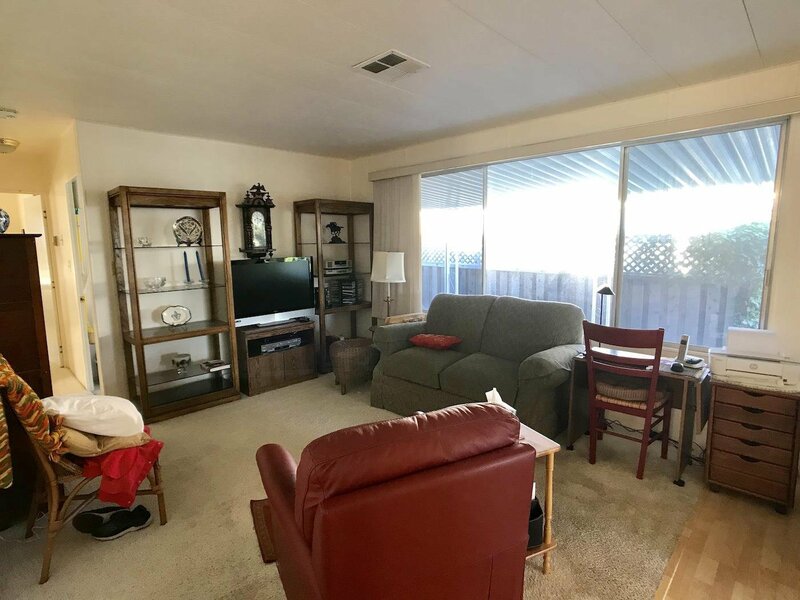 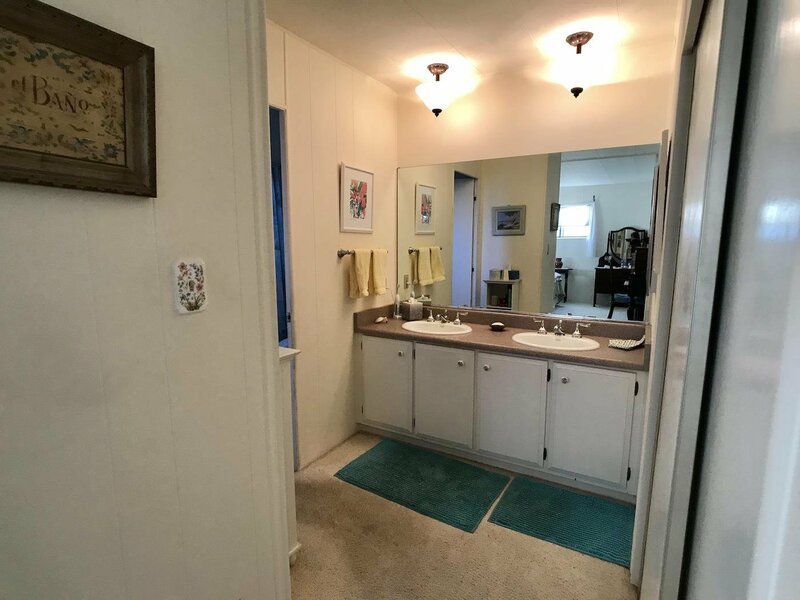 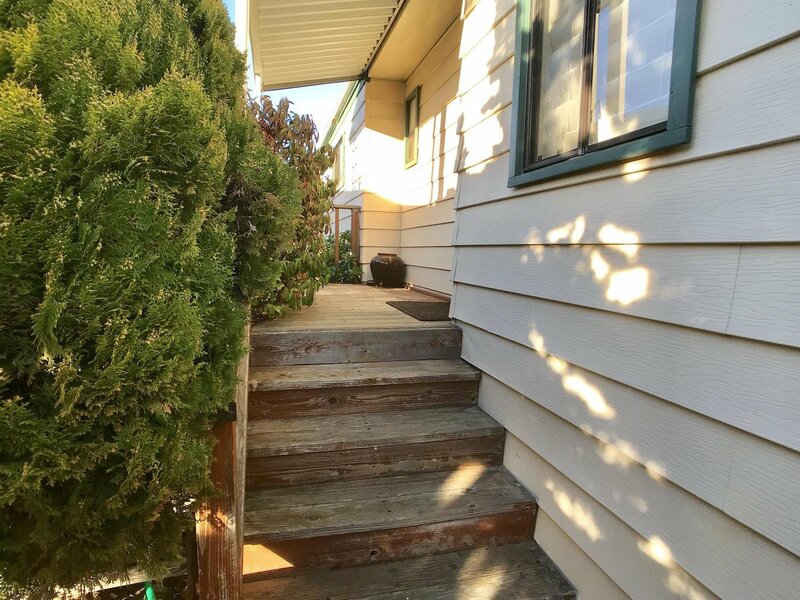 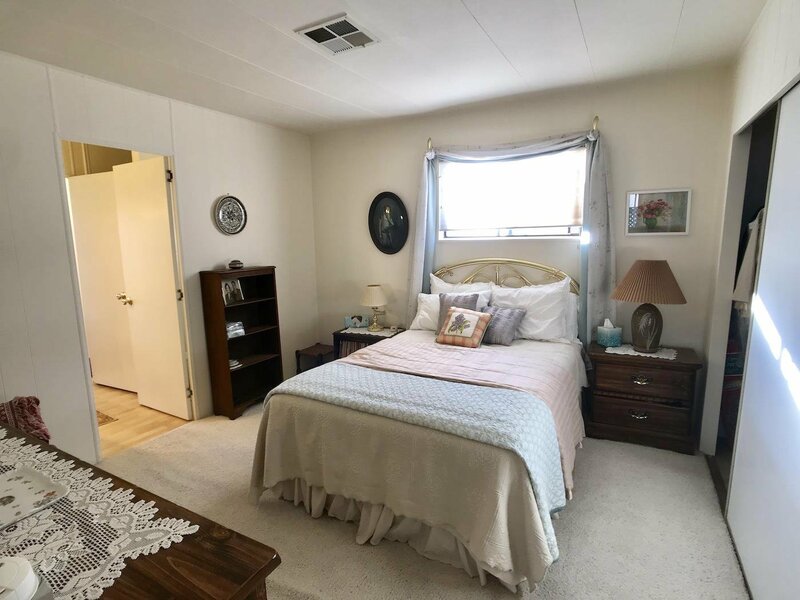 This is a roomy 1971 two bedroom two bathroom home with beautiful lagoon views in one of Santa Cruz's favorite parks! 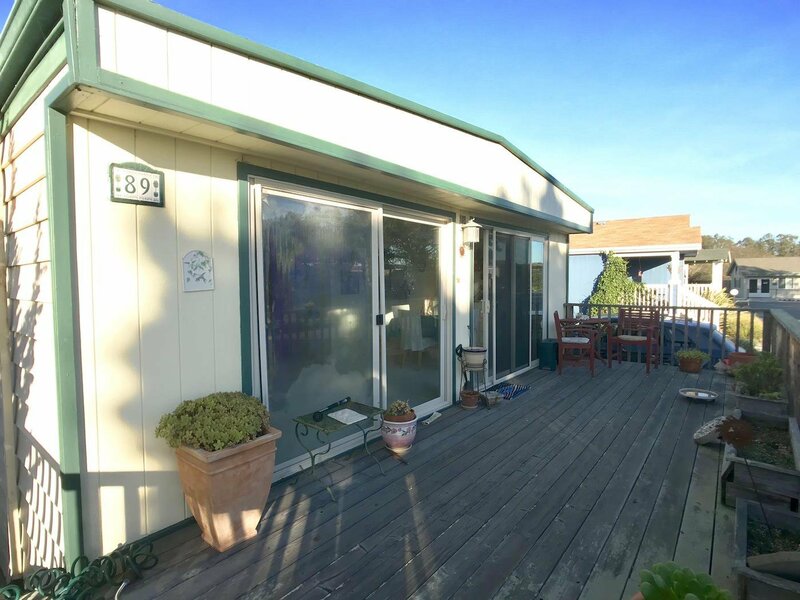 The lot offers lots of parking and deck space for indoor-outdoor living. 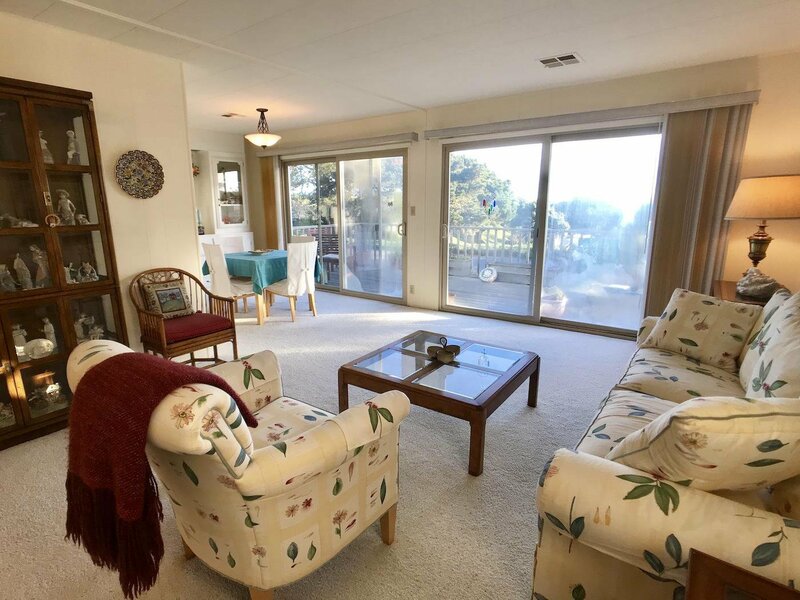 Tons of windows give abundant sunshine at all times of the day into all common areas. 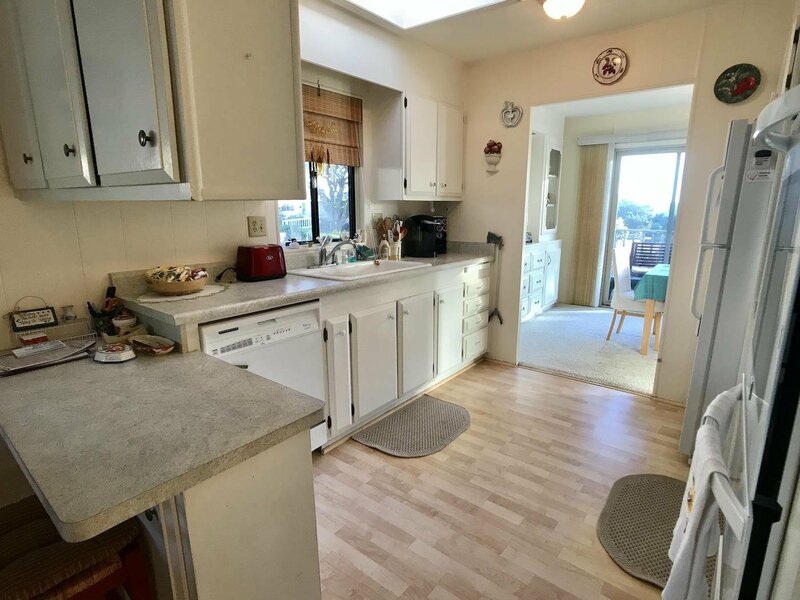 Kitchen and living areas are open and bright. 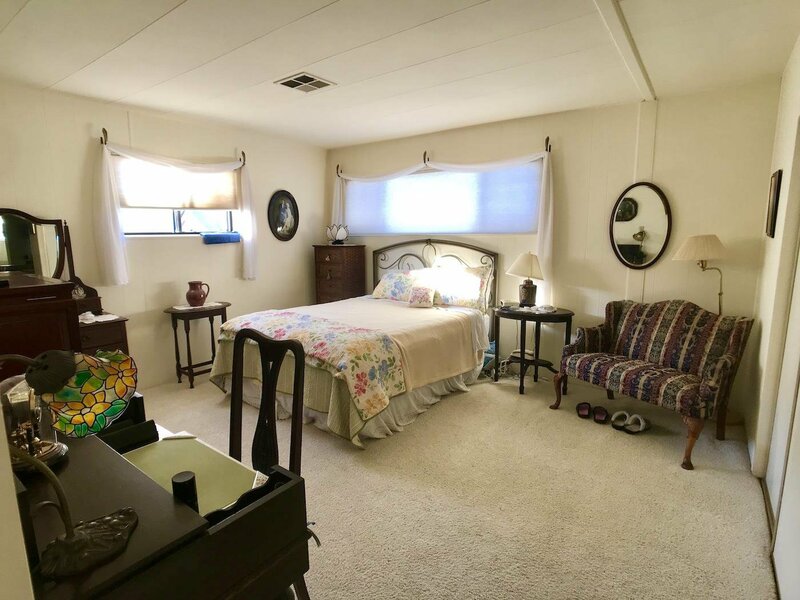 This home offers indoor laundry, large closets and so much more. 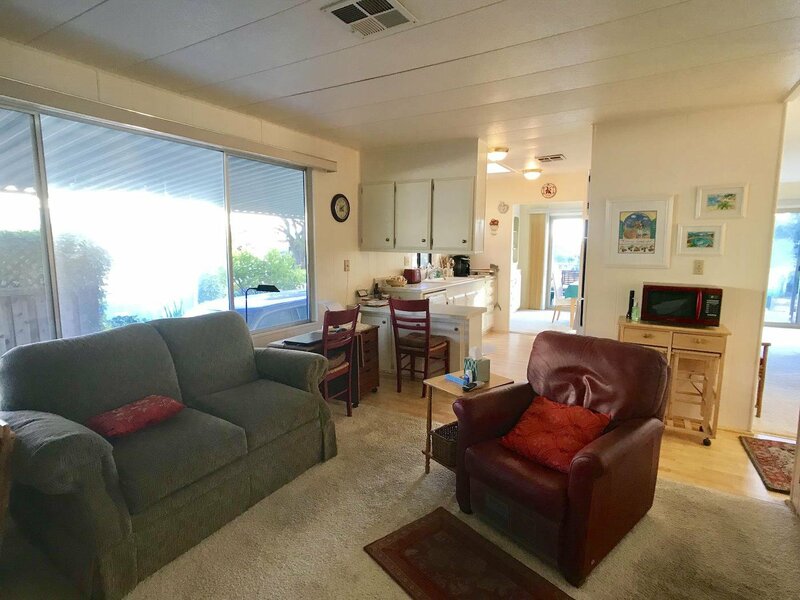 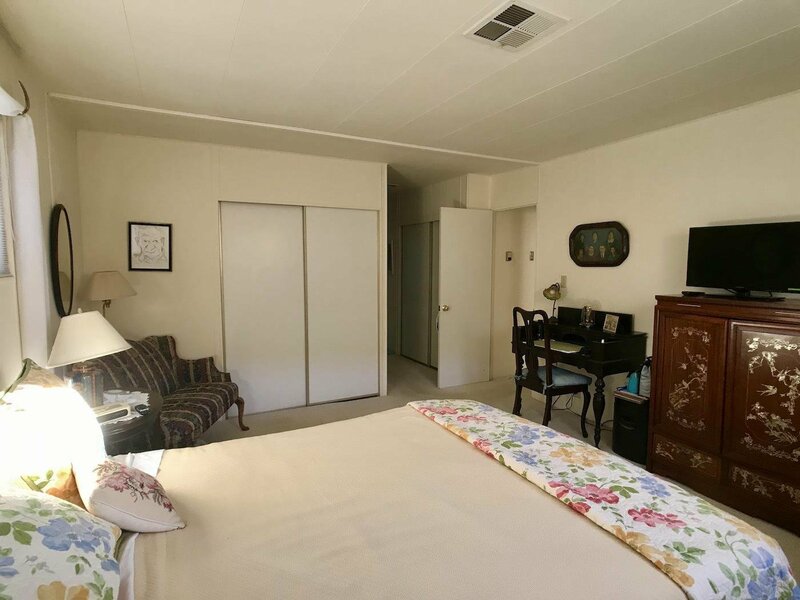 DeAnza Mobile home park has a heated swimming pool, hot tub, bbq area, fire pit, workout facility, clubhouse and gorgeous ocean views. 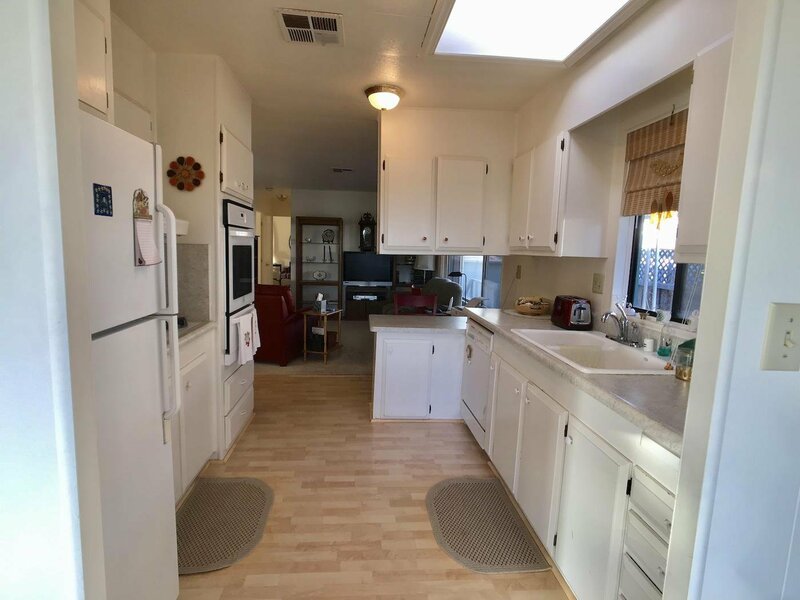 Space rent is $3,065 per month.